Home Page > Article > Fundraiser! Susie Bean invites you to our <strong>fundraiser</strong> being held at <strong>Space</strong> at 2608 Dunlavy St. Houston, TX 77006 on <strong>March 23rd</strong> between 6 and 9pm. 30% of all profits goes directly to families with autistic or mentally ill children so they receive necessary services for FREE! 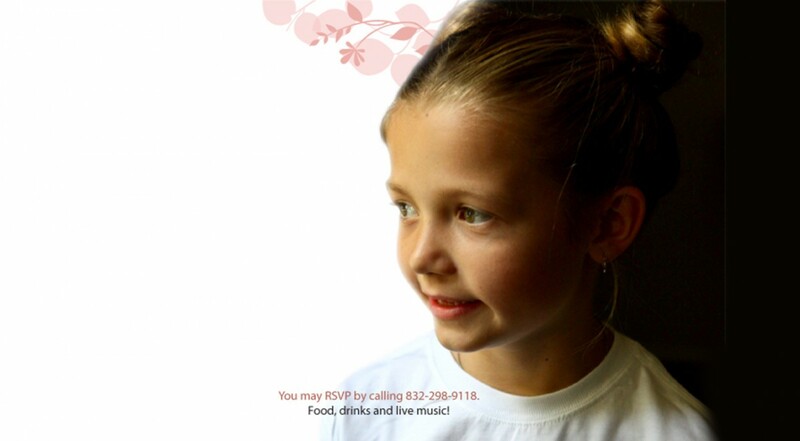 You may RSVP by calling 832-298-9118. Food, drinks and live music!